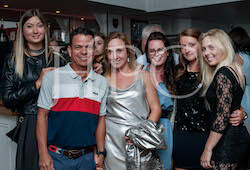 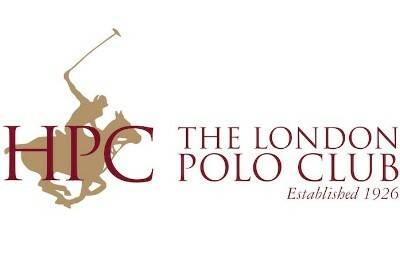 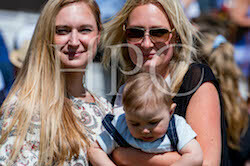 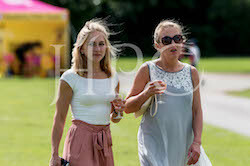 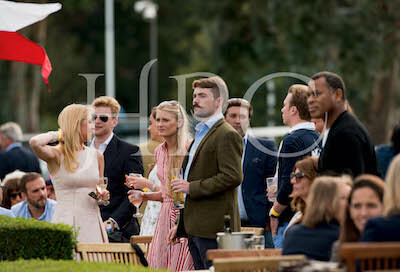 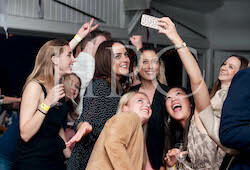 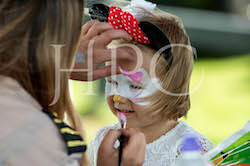 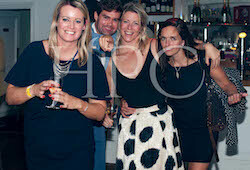 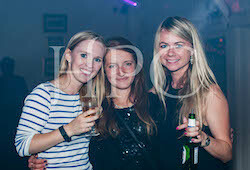 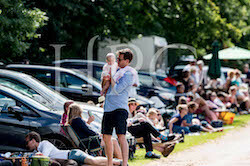 Another busy weekend of polo ahead at HPC, The London Polo Club. 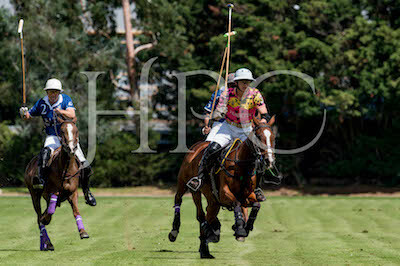 Tomorrow morning is the first game of the Peggy Healy Trophy. 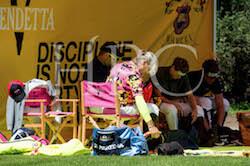 On Sunday we have the Finalista Cup followed by a club match and an American Tournament. 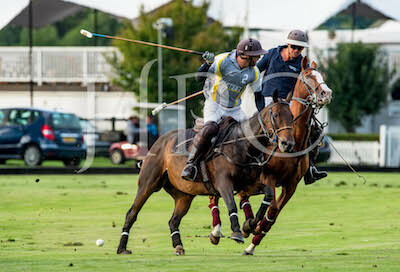 This year's Dubai Trophy Final was played on Friday Evening. 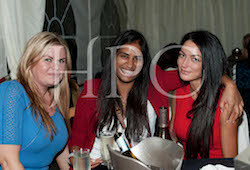 Healthcare International played Jet Set. 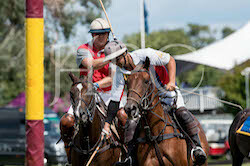 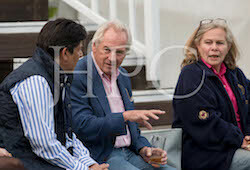 Katharine Smithwick's Jet Set had HPC polo manager William Healy, stable manager Juan Cruz Araya-Martelli alongside his brother Santiago Araya. 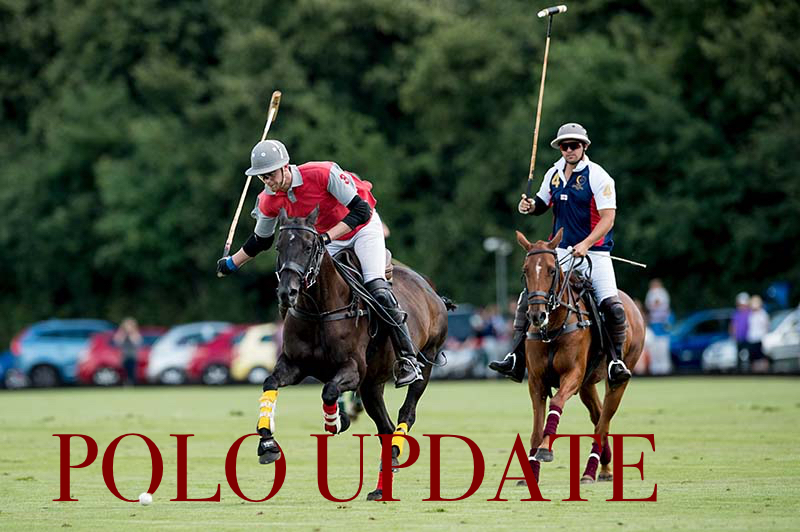 Shane Younger fielded a familiar team of players with Fede Boudou backed up by Mathew Lodder and Charlie Tighe. 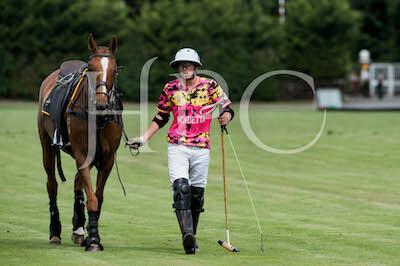 With a high handicap being fielded the game did not disappoint. 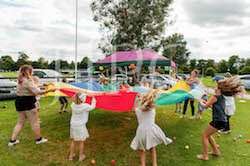 Jet Set took the initiative building a lead and capitalising on their opportunities. 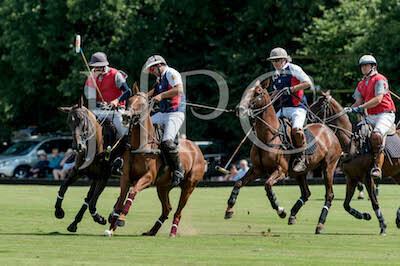 Healthcare International for some reason did not have luck on their side and although they produced some fantastic end to end play they were unlucky with several close misses. 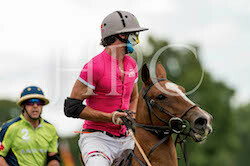 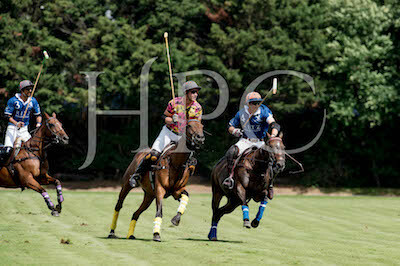 In the final chukka Jet Set looked to protect their lead with Healthcare International closing in. 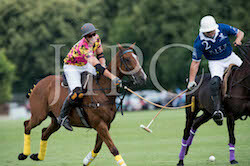 Unfortunately for Healthcare International they were still short of Jet Set's scoreline at the final bell. 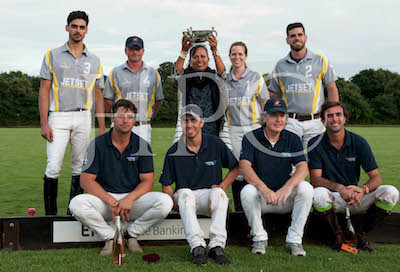 The silverware went to Jet Set with a well earned win for their team in HPC's highest handicap tournament. 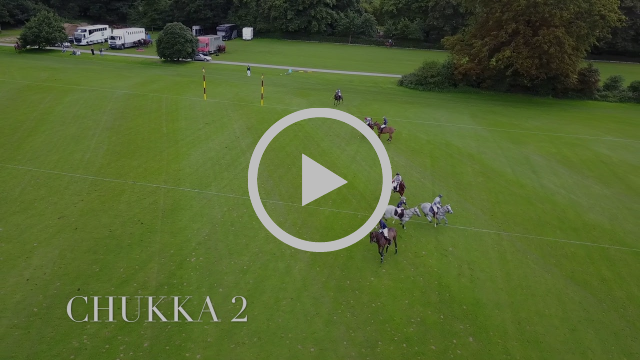 Watch back the drone highlights from Friday's match. 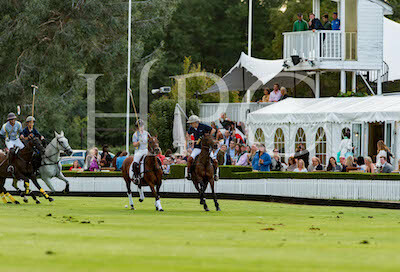 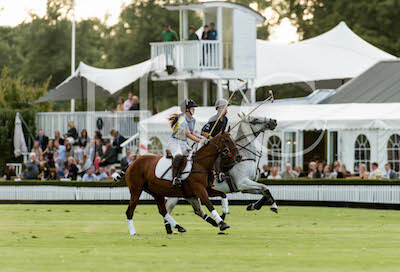 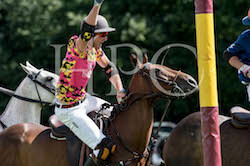 Sunday's headline match was the third annual Ritz Polo Challenge. 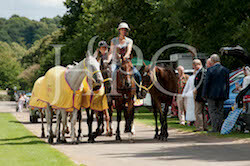 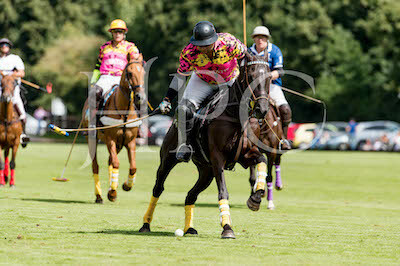 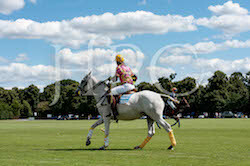 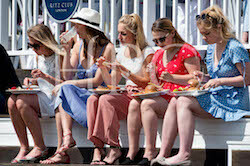 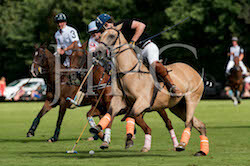 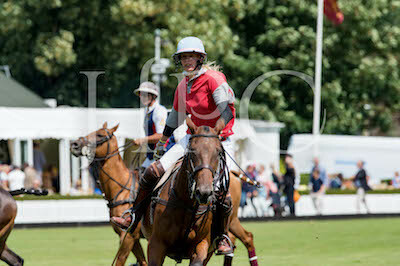 Now becoming a feature in the club fixture list the game was organised between the Ritz Polo Team and Vendetta. 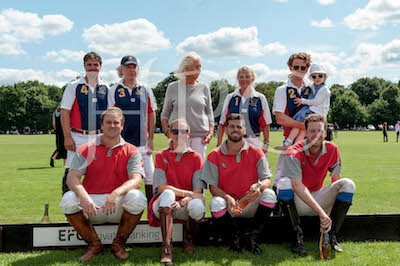 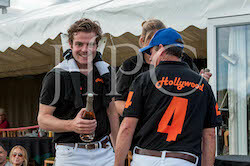 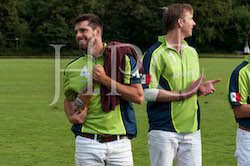 The Jacaranda patron's Robert and Henri de By fielded the Ritz Team with Garrie Renucci playing his familiar Vendetta line-up of Pablo Marin, Jimmy Wood and Ollie Cork. 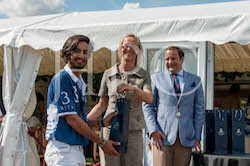 Alongside Hamza Mowaz as professional on the Ritz team was Cruz Novillo Astrada. 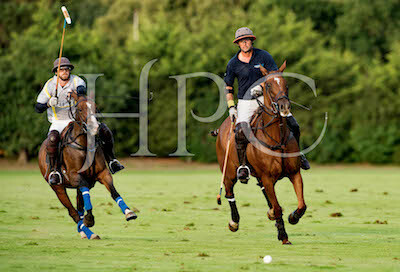 Neither team took a strong lead in the first half. 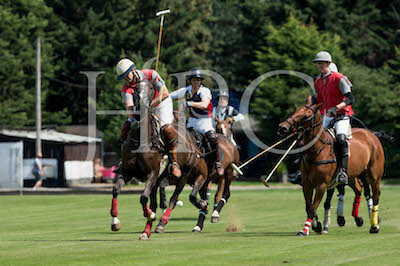 It was in the second though that The Ritz team took control of the game. 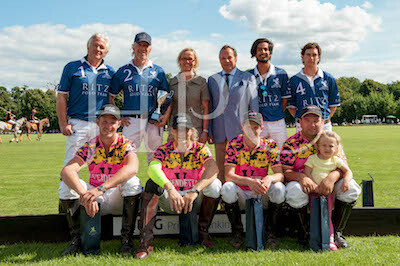 By the final bell it was a strong win for The Ritz team. 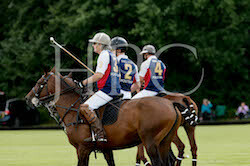 First up on last Sunday's programme was a club match between Healthcare International and Braemar Farms. 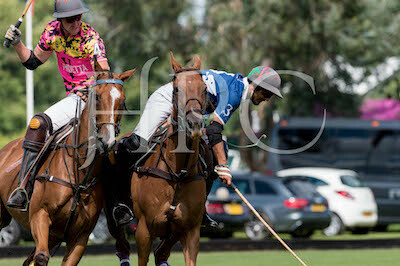 After an unlucky loss in Friday's Dubai Trophy Final the Healthcare International team were looking for a win. 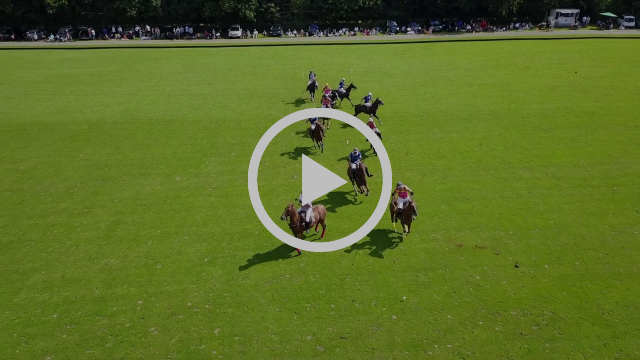 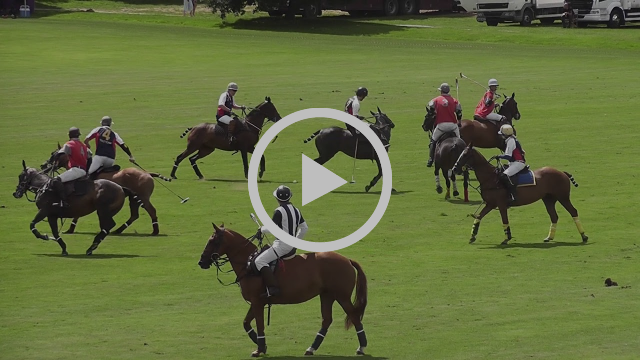 Watch back the match video from Healthcare International vs Braemar Farms.